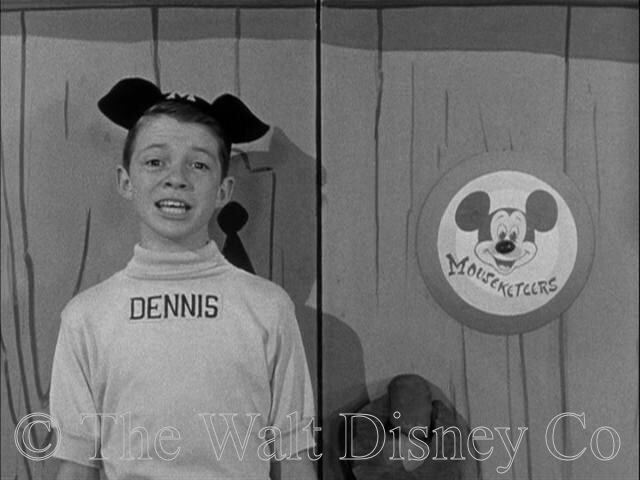 Dennis was one of the first mouseketeers hired, and one of ten retained for the show's second year. He left the show after the second season and went on to participate in several artistic endeavors including acting, directing, sculpting, and dabbling in the culinary arts. 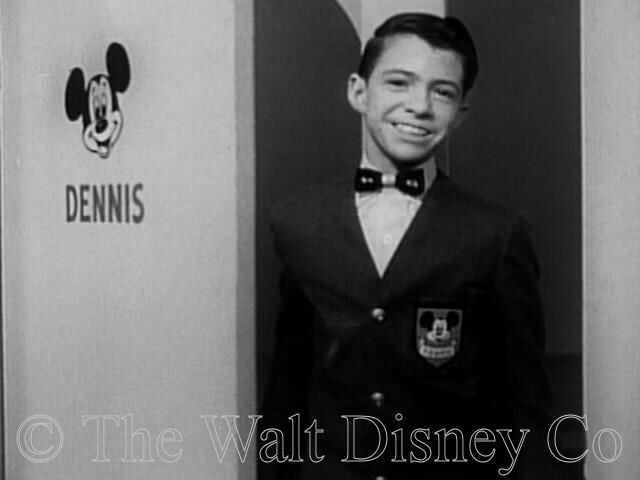 Dennis W. Day was born in Las Vegas, Nevada, on July 12, 1942 to Fred A. Day and Verda L. Day. His family had no show business background, and Dennis is not related to the famous singer who used a similar stage name. Dennis had three sistersNelda, Kathy, and Shirley. After the family moved to California, Dennis' father was a superintendent at a golf course and his mother was an office manager. 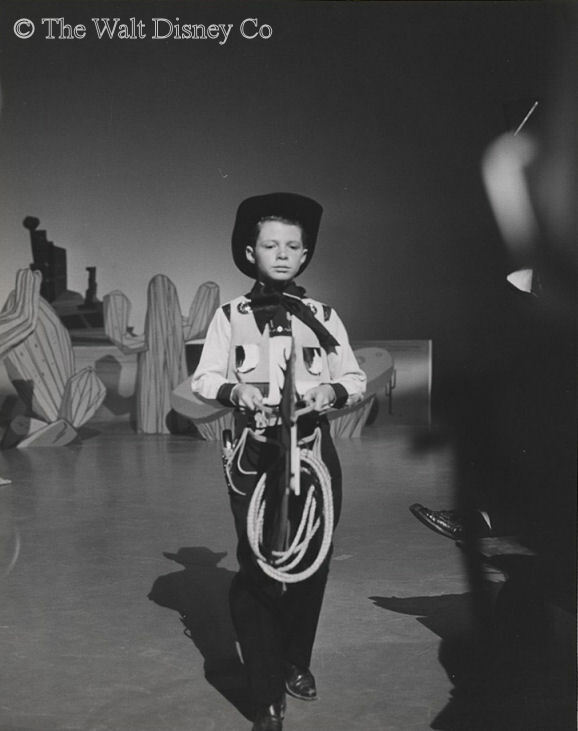 Dennis began his show business career at age six. 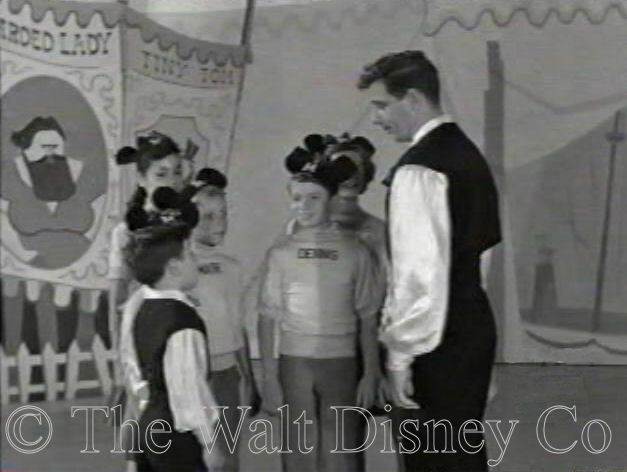 Before auditioning for the MMC, Dennis worked in television, commercials, educational films, and appeared in the James Cagney film A Lion Is In The Streets (1953). 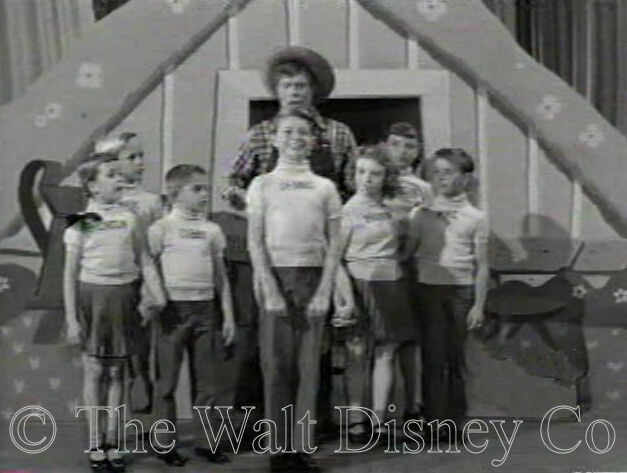 Dennis auditioned for the MMC with his sister Nelda. They did a dance routine that fell apart midway due to the piano players' mistake. Dennis stopped the routine, and worked with pianist to get the performance back on track. His poise and command of the situation impressed the casting panel and Dennis was hired immediately. 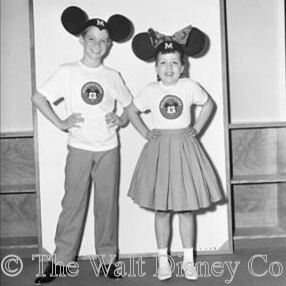 As one of the first mouseketeers hired, Dennis modeled prospective costumes for Walt Disney, made preview appearences for network executives, and appeared in publicity photos. Despite his dancing skills, Dennis was not placed on the Red team until late in the first season. This could be because of his admitted lack of singing ability. He stated in an interview with Amie Hill in the Rolling Stone that "I didn't sing at my audition and it was a shock to them that I couldn't sing, period." 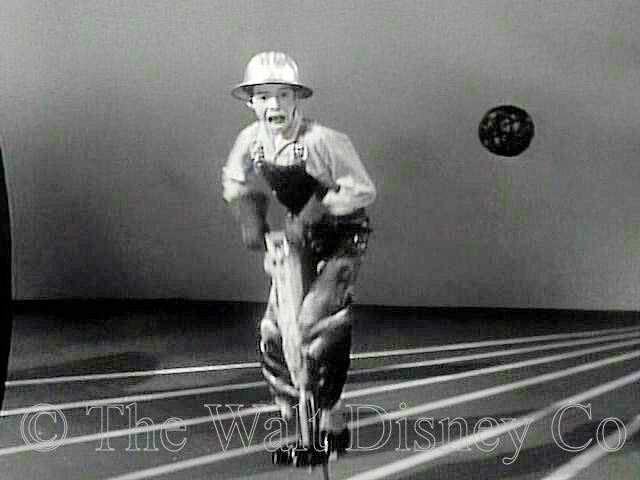 Nevertheless, Dennis was used extensively during the first season. 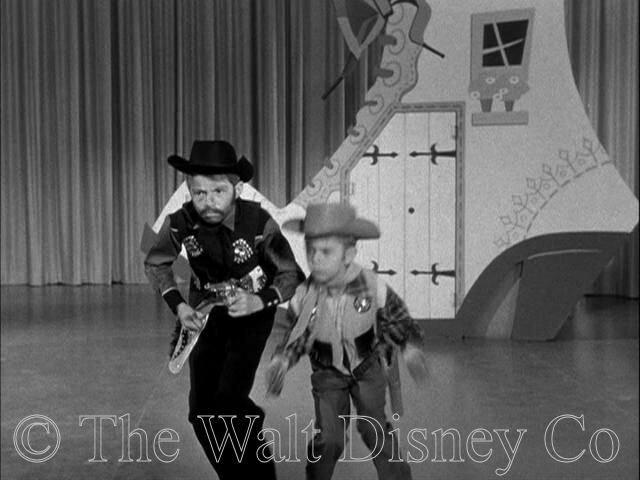 He introduced a mousekartoon, and was featured in A Cowboy Needs a Horse. 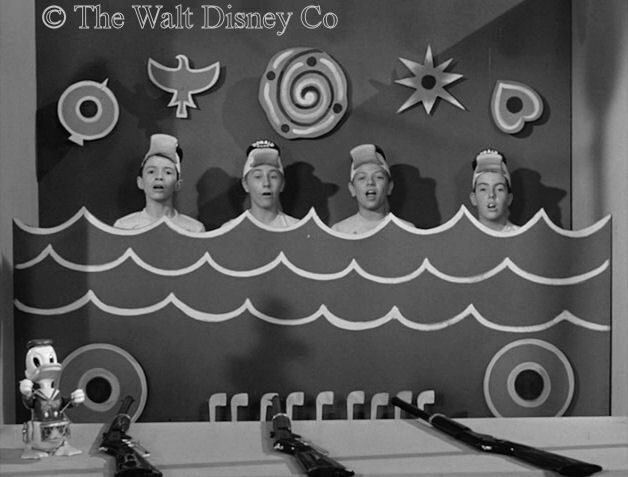 He appeared in many numbers including Old MacDonal, The Shoe Song, Mickey Mouse Mambo, Get Busy, and Simple Simon. 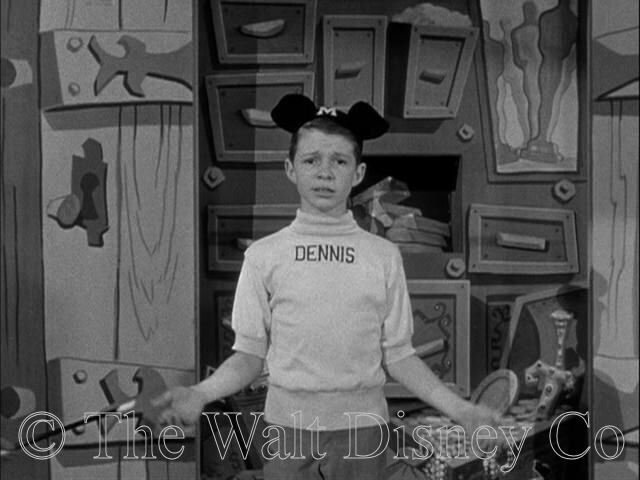 Aside from his dancing ability, Dennis was good at facial expressions and was used for many reaction shots. 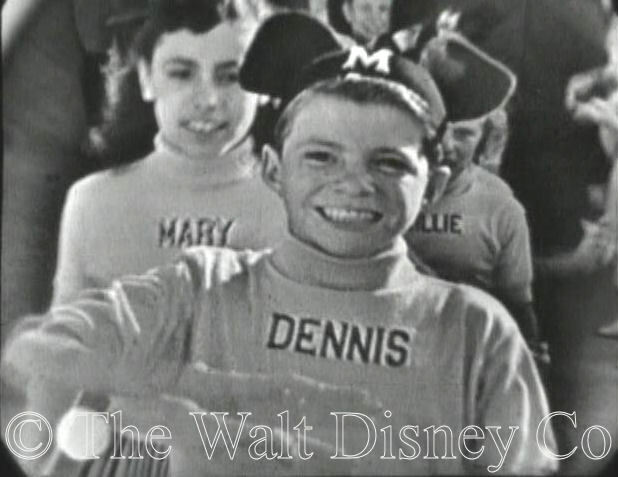 Dennis was one of the ten mouseketeers retained for the second season. 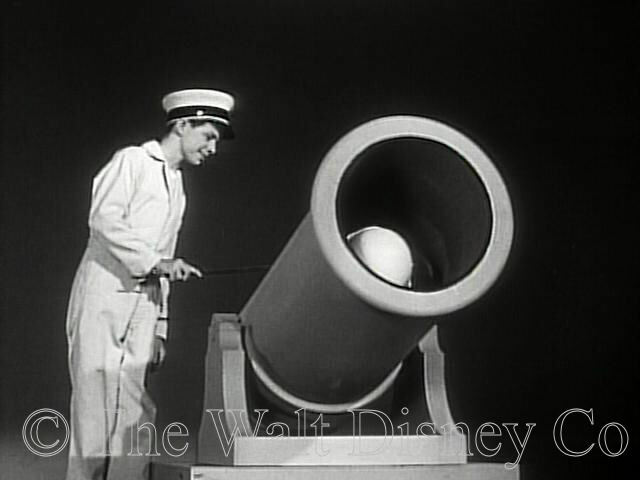 He was now on the Red team and featured in roll call and musical numbers including 1925, Basketball Ballet, and a jitterbug performance during the guest star performance of Cliff Edwards. 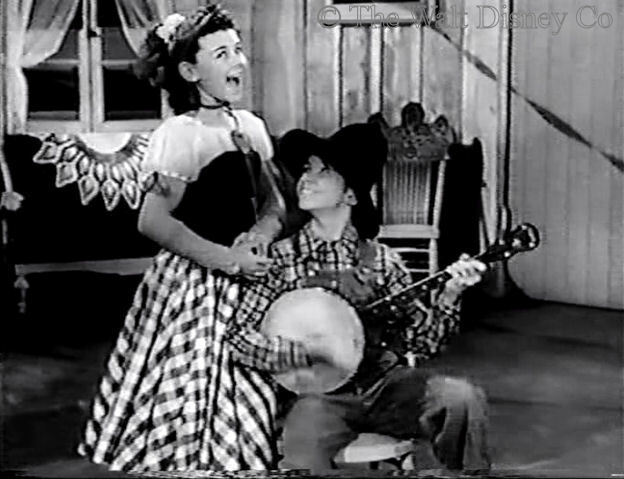 Dennis was also featured in Banjo Joe, although his role consisted of sitting and playing the banjo while Doreen sang. Dennis was dropped from the show after the second season. 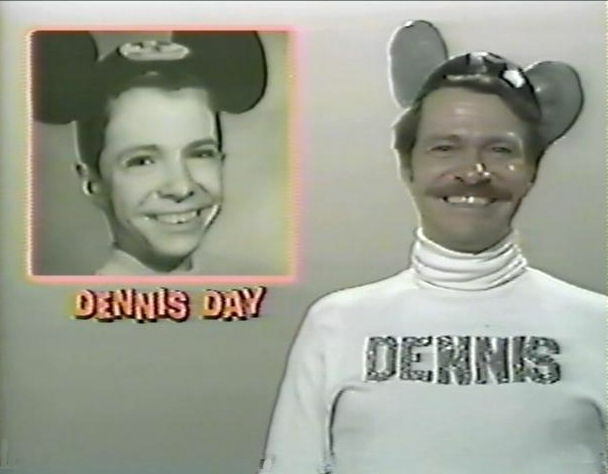 After leaving the MMC, Dennis continued in show business in a number of different venues. He worked for a while with the Theatre La MaMa in New York City. Returning to California, he taught drama and dance, directed stage musicals, wrote a dance manual, did commercials, and produced live events for public and private entities. In the late 1960's thru the mid 1980's, he was the musical director and an entertainer for the California Renaissance Pleasure Faires and the Dickens Christmas Faire. 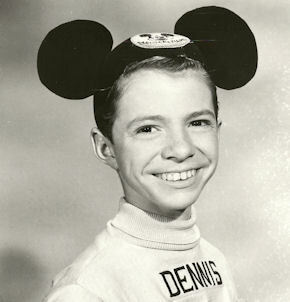 In 1968, Dennis was one of twelve mouseketeers to appear on the television show celebrating Mickey Mouse's 40th birthday, and in 1980 was on the Mouseketeer Reunion Show. 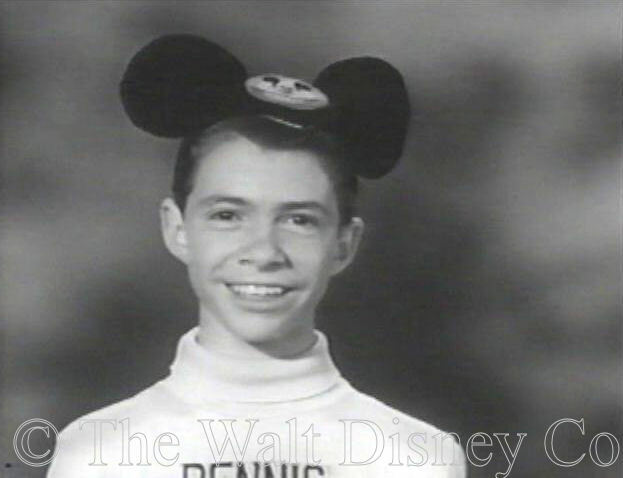 In the 1971 Rolling Stone article, Dennis was candid about his mouseketeer experience and also about his personal life by revealing that he was bisexual. 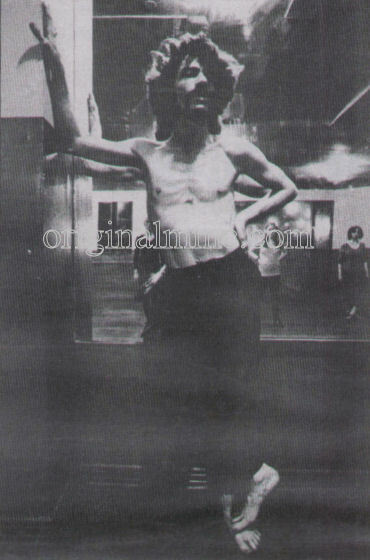 In 1973, he described himself as a "militant gay". At that time, he and his partner, Ernie Caswell, ran a place for transient actors in San Francisco. In the 1980's, Dennis and Ernie moved to Oregon. In 2009, they were married in Ashland, Oregon during a religous/political event held by clergy. Dennis was quoted in the Ashland Tidings saying "We've been together 37 years, so we are from a period where there was no thought of marriage. I cry at weddings, but I never thought I'd be crying at mine." 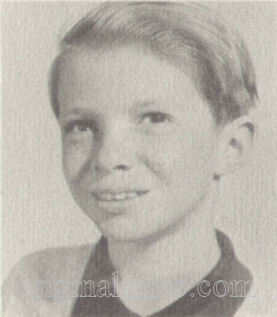 Dennis worked part-time at Harry & David, a store and catalog business that sells gourmet fruit and food items. 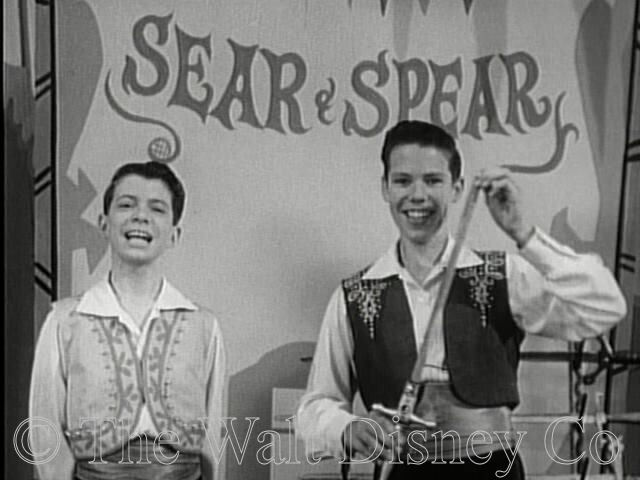 Dennis and Ernie also developed their own line of wine jams and jellies with items such as Garlic and Onion Burgundy, Jalapeno Pepper Jelly, and Banana Jam. In July 2018, Dennis left home stating that he was going to visit friends. Unfortunately he has not been seen since that time and is listed as a missing person with the Oregon State Police. A group of people calling themselves Friends of Dennis and Ernie have been organizing publicity to help in the search.